The DR1000 speed switch is ideal for detecting unwanted slowdown or stoppage of process equipment and is commonly applied to drive trains, power driven components, crushers, exhaust fans, screw conveyors, tail pulleys on belt conveyors, and elevators. The DR1000 features precise setpoint capability over a broad range of speeds starting at 0.5 rpm, making it ideal for super slow speed applications. The DR1000 monitors shaft speeds, detecting shaft slowdown with a 6.6% hysteresis. 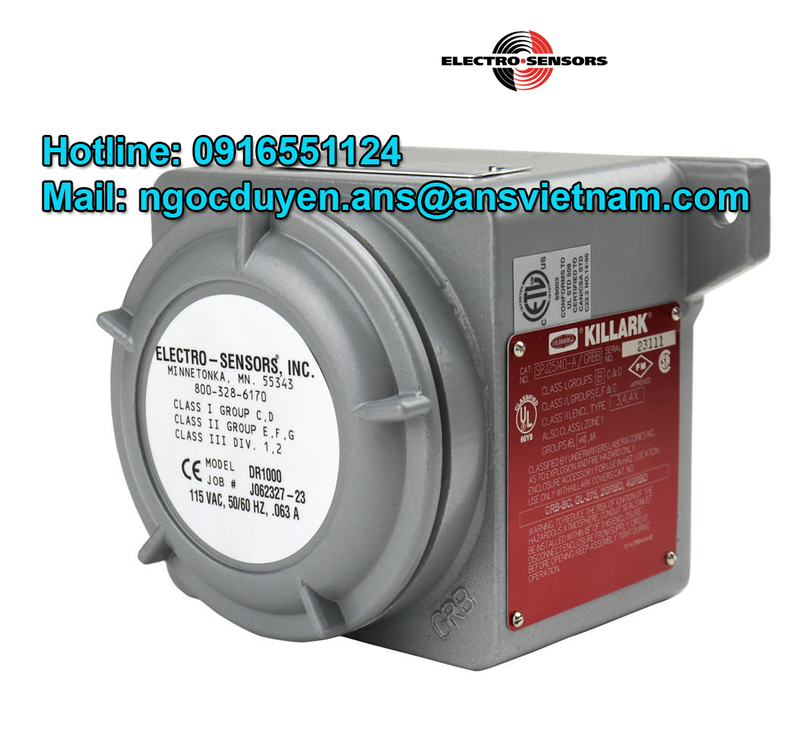 A DPDT control relay rated at 5 A at 30 VDC/120 VAC resistive, serves as the output.